Flexachem is delighted to announce that we are the recognised Irish distributor of Flowserve SIHI Pumps. 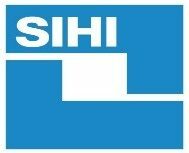 The SIHI Pumps brand has a number of heritage brands associated with it such as Sterling SIHI, Sterling Fluid Systems, LaBour, Halberg, SIHI Halberg, SIHI Ryaland. Our pumps team have decades of prior experience of the SIHI range, enabling us to provide the same high level of expertise and support that we already provide for our existing Flowserve portfolio. The range covers SIHI Side Channel Pumps, SIHI Mag Drive Pumps, SIHI Multi-Stage pumps and the SIHI Supernova range. To see more of the SIHI pumps product range, please click here. SIHI side channel pumps can handle high volumes of gas and liquid mixtures. 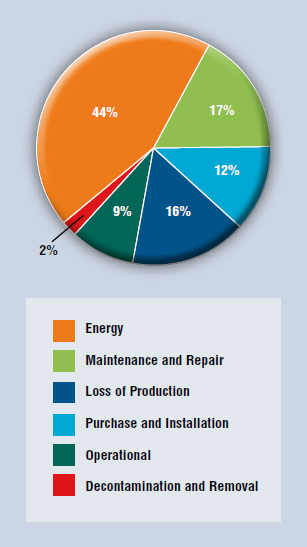 They are self-priming, guaranteeing a high level of process safety in the most varied of process-oriented cycles. A SIHI side channel pump is capable of evacuating a suction pipe and can prime the medium for suction independently. Depending on the integrated positive displacement unit, it is possible to handle gas contents of up to 50%. The self-priming and gas-handling characteristics guarantee safe operation even in case of evaporation and therefore also a high degree of safety in industrial processes. This entry was posted in Flexachem News, News Archive and tagged Flowserve Sihi, Halberg, LaBour, SIHI Halberg, Sihi Pumps, SIHI Ryaland, Sterling Fluid Systems, Sterling SIHI. Bookmark the permalink. ← Are you having issues with tablet transfer and packaging? Check out CO.RA.® Italy’s Innovative solution.